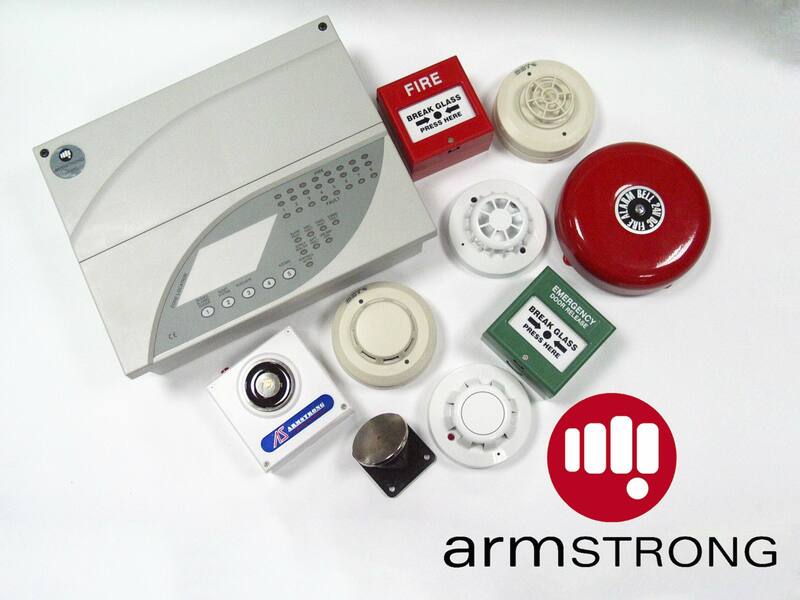 Armstrong™ offers a a complete range of detection and alarm systems for virtually anyone’s fire safety needs. Designed to meet with approvals and standards certifications worldwide, the range is host to the latest technology on offer, built on highly successful products before it. 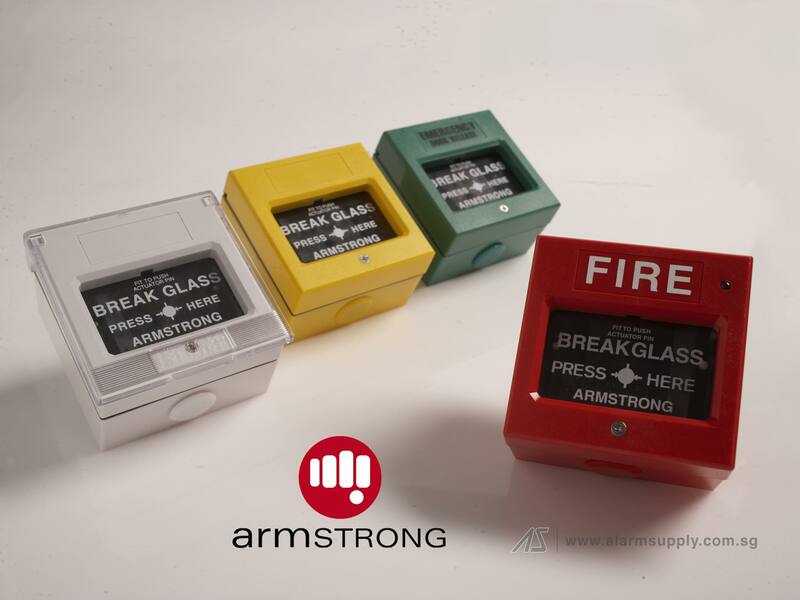 The Armstrong™ heat detectors provide an effective solution and fast response in case of intense fires under rapid temperature rise situations. 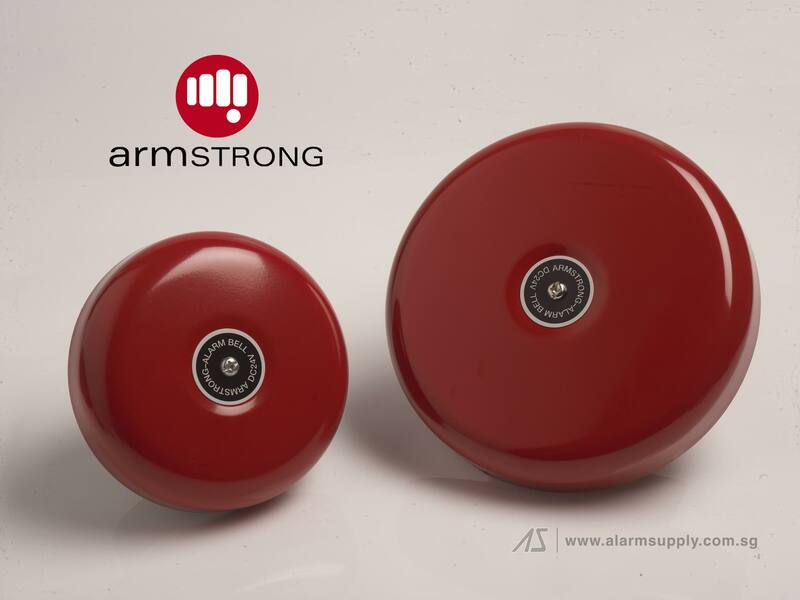 The heat detector operates by using a matched pair of thermistors to sense heat, and is classified according to EN54-5 as Rate-of-Rise and Fixed temperature detectors. 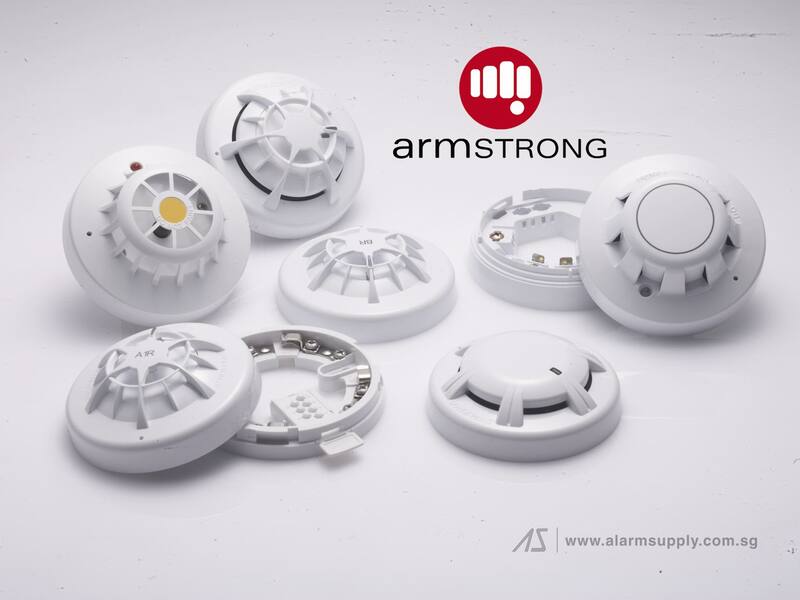 The Armstrong™ optical smoke detectors are designed to respond to a wide spectrum of fires, while low maintenance is required as they are designed to withstand the harshest conditions and eliminate build up of containments and dust. 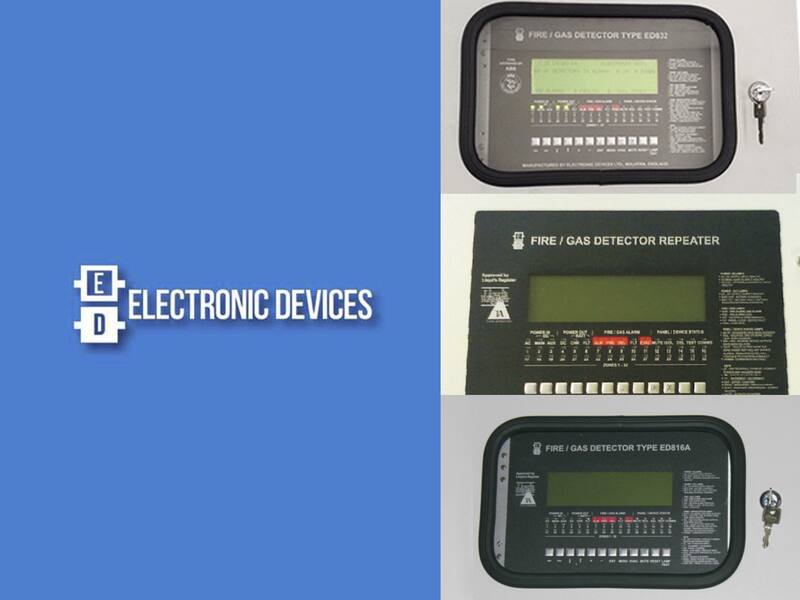 Every unit is individually tested and calibrated to ensure high reliability and prevention of false alarms. The Precept™ range of conventional control panels are powerful yet user-friendly series of control panels. 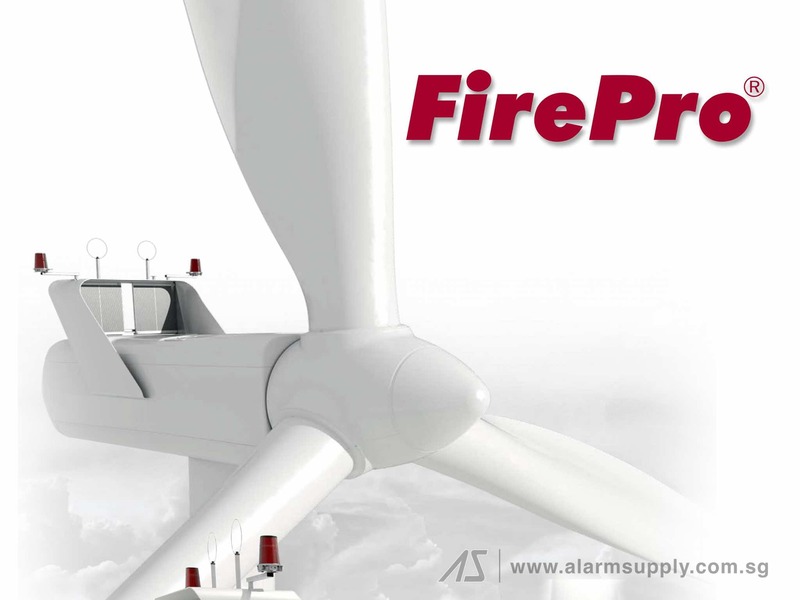 Designed and manufactured to high standards approved by Loss Prevention Certification Board (LPCD), the Precept Range has earned a reputation for many years for quality and reliability, and is recognised as a market leader in many countries worldwide. The latest generation takes advantage of the latest technological advancements both in design and manufacturing techniques to meet the exacting requirements of the latest European standards. Series 65 incorporates proven sensing technologies and advances in materials and electronics technology, including an IC based on those utilised in XP95 analogue addressable detectors. Having a wide operating voltage of 9-33V, the Series 65 detectors can be integrated into security systems when used with a relay base. 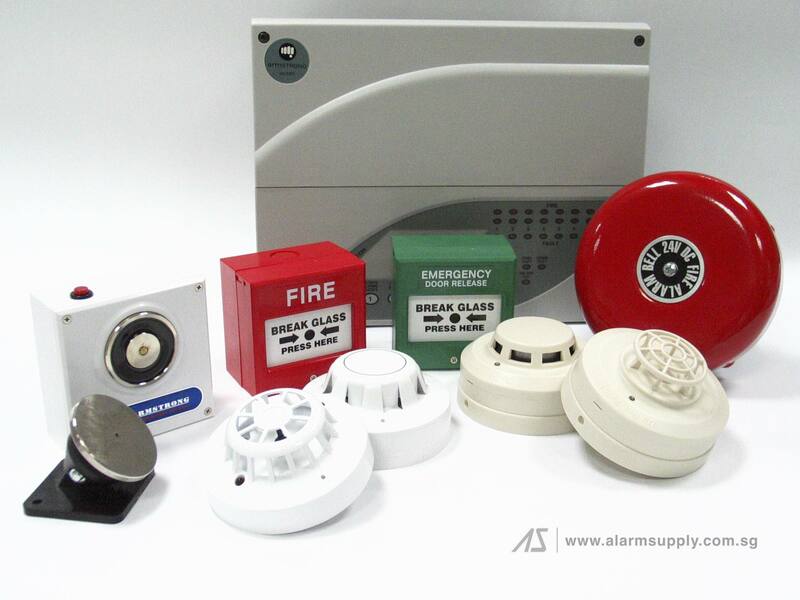 The Series 65 wide voltage range consists of ionisation, integrating ionisation and optical smoke detectors, 4 grades of heat detectors and a range of bases. The detectors are identical in appearance to Series 60.